If you haven’t read the book and want to discover this ultimate renowned novel this play is for you. In this adaptation of Ulysses, you can expect live music, dancing, puppets and clowning. An accessible play for everyone. This theatrical homage to James Joyce novel is performed at the Abbey Theatre from the 2nd to the 28th of October. You can book your ticket online here. The Dublin Animation Film Festival is taking place in Dun Laoghaire for its 7th edition. This festival not only highlights Irish animated films but international animators as well as introducing the joy of animation to the public through workshops. Children and apprentices of all ages are welcome, the festival offers a program for the whole family. Have a look at their website for more info on the upcoming events and workshops. The Metropolis festival is an award winning multi-stage indoor music festival, first of its kind in Ireland. If you are a music buff you should have a look at this year’s electric line up including TLC, Leftfield, Death in Vegas or Jungle. Prepare for two days of vibrant atmosphere on the 28th and 29th of October 2017 at the RDS in Ballsbridge. To check out the complete line up and to book your tickets online go on their website. 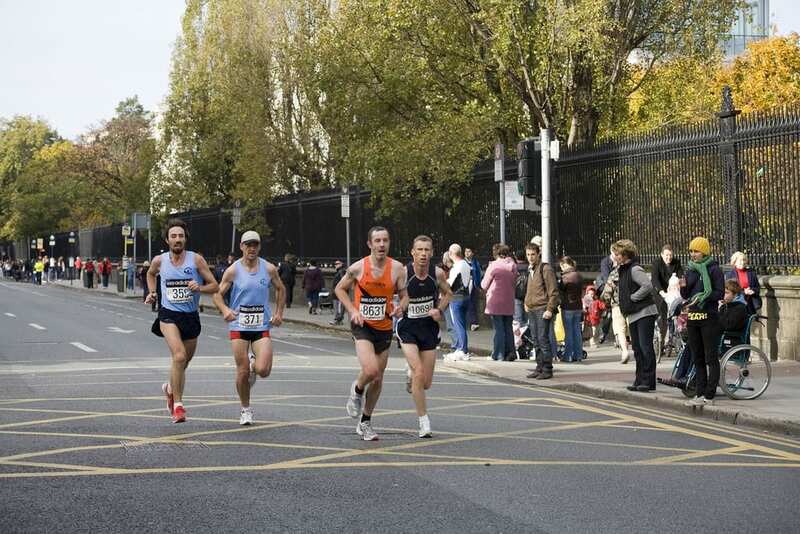 Every year the Dublin Marathon brings over 19,500 runners to the streets of Dublin. Known as the “Friendly marathon” internationally, this year again you can expect a warm and friendly atmosphere all over the city. A nice day to be out and take the exciting vibe. 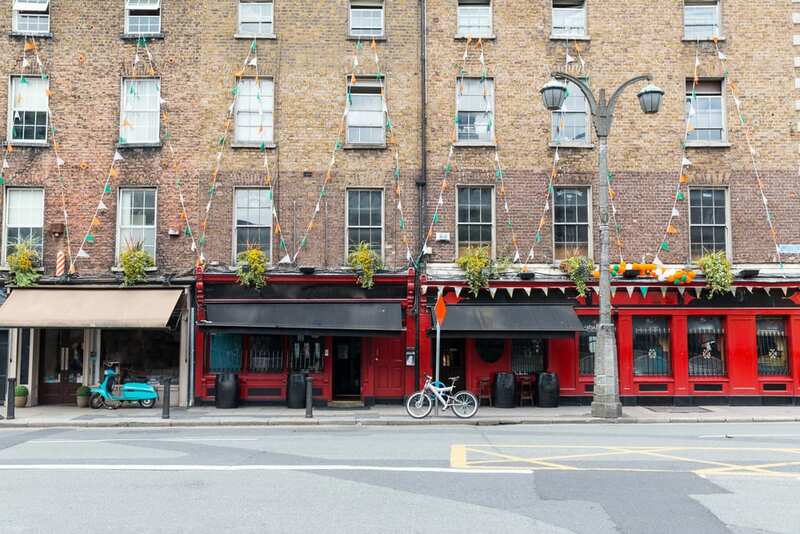 If you want to know everything that’s on in Dublin, follow us on social media. We know the city like the back of our hand!